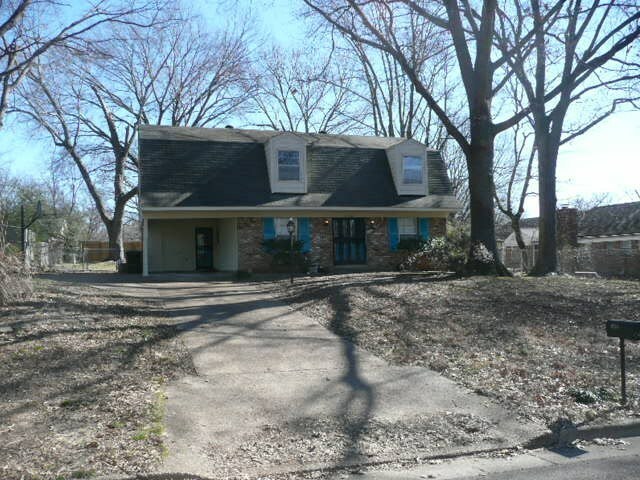 4 BR 2.5 BATH FAMILY HOME. NEAR SCHOOLS IN A QUIET SUBDIVISION. FRESHLY PAINTED. LARGE OUTDOOR STORAGE SHED. LOTS OF CLOSETS AND LARGE ROOMS. LARGE MASTER BEDROOM WITH DOUBLE CLOSETS AND A SHOE CLOSET. WOOD FLOORS THOURGH-OUT WITH TILED BATHROOM FLOORS. lOT&apos;S OF LIVING SPACE AND A SUN ROOM IN THE BACK THAT CAN BE USED WITH THE SCREENS OR WINDOWS IF DESIRED. OPERATIONAL GOLDFISH POND THAT HAS BEEN EMPTIED FOR THE WINTER. LOT&apos;S OF PARKING AREA.